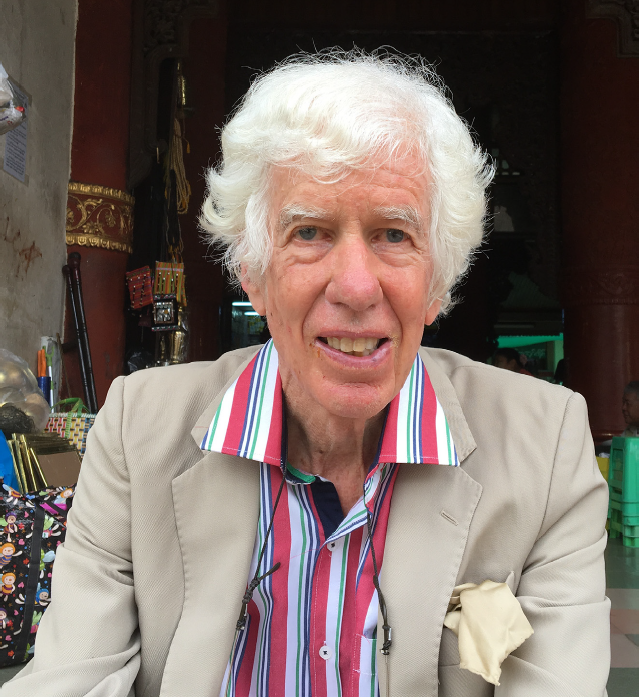 Esmond Bradley Martin (17 April 1941 to 4 February 2018) was an American geographer who investigated and worked to end the use and illegal trade in rhino products and ivory. He was United Nations Special Envoy for Rhinos in 1992-1993, and his work helped China ban their domestic rhino horn trade in 1993 and their ivory trade in 2017. He was a Chartered Geographer and Life Fellow of the Society.